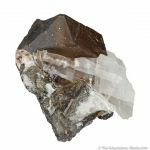 Alabandite from the famous Merelani gem mines is rare enough, having been found in only a few pockets over decades - but this specimen is a really interesting oddity! 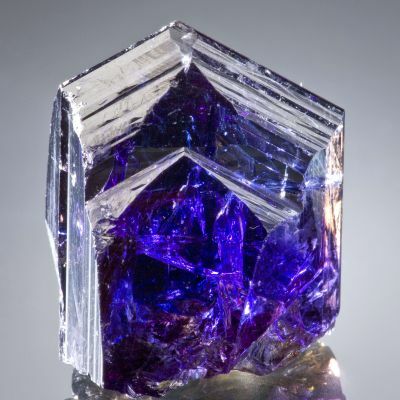 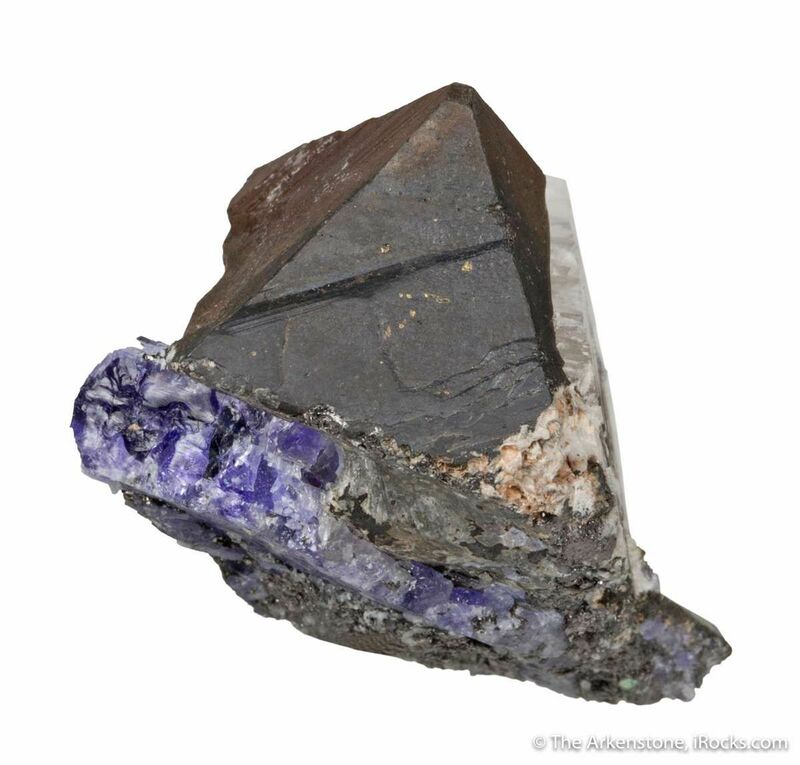 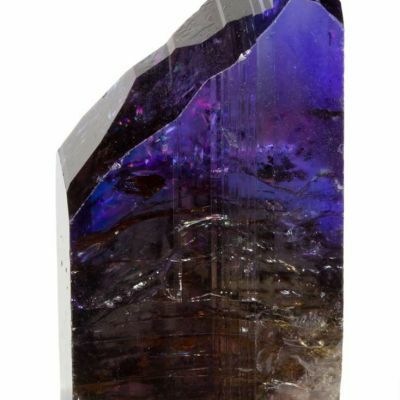 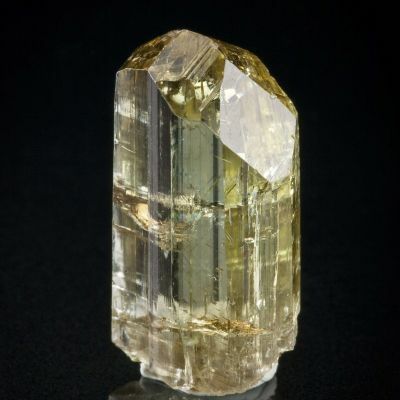 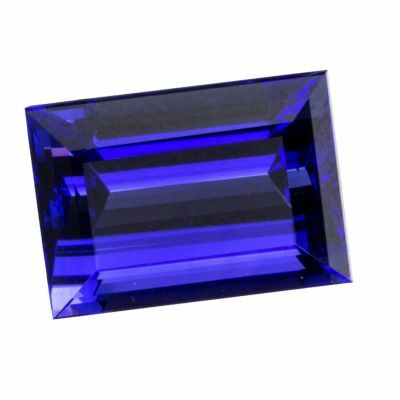 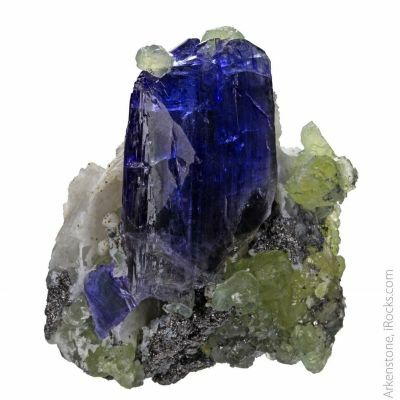 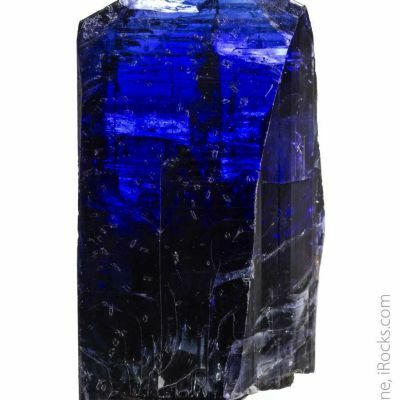 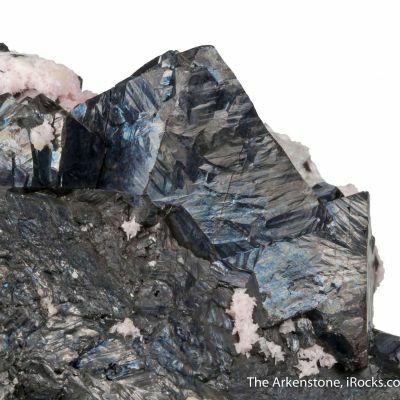 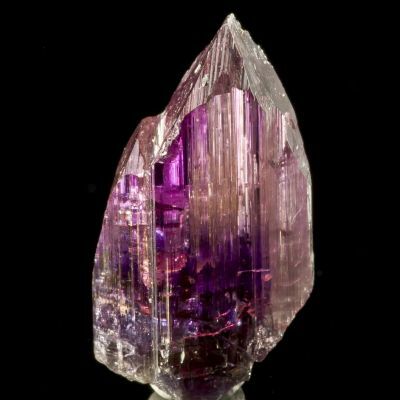 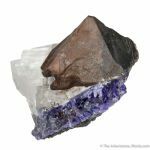 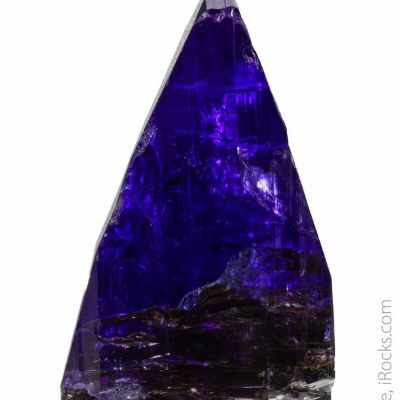 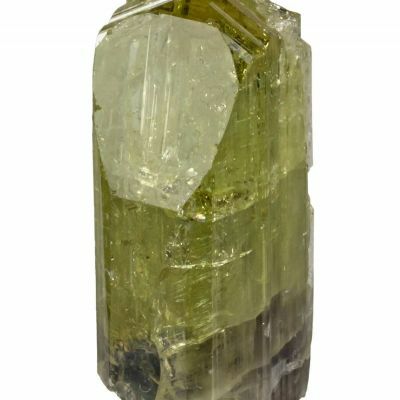 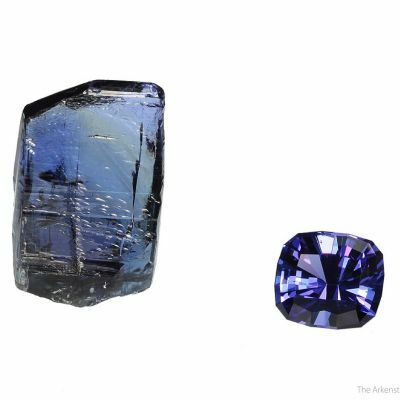 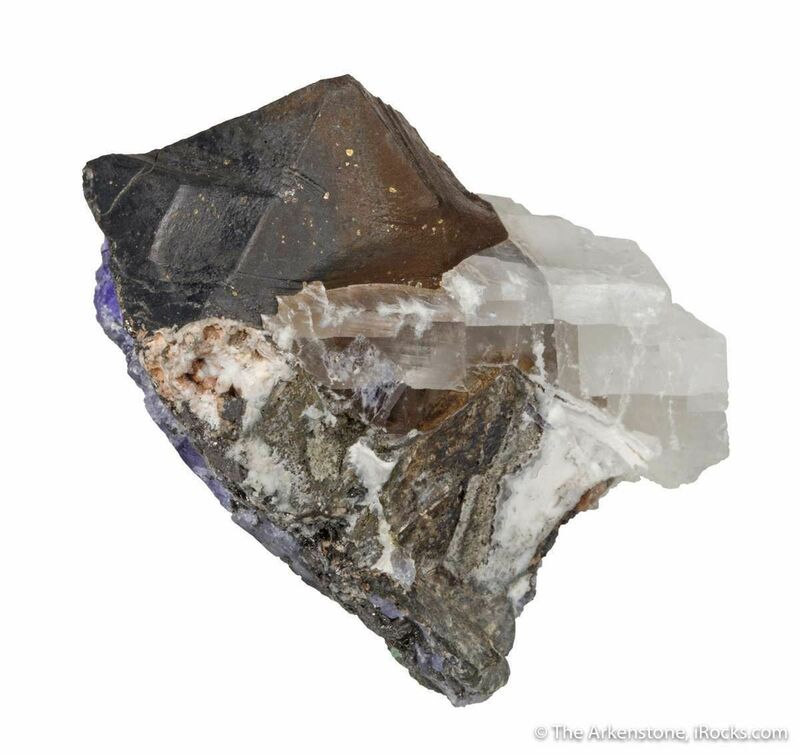 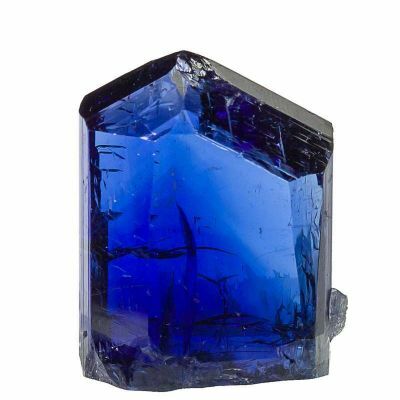 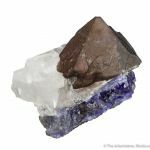 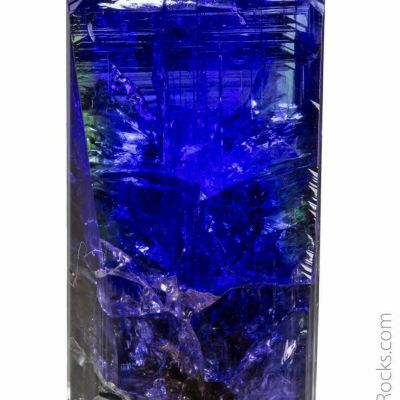 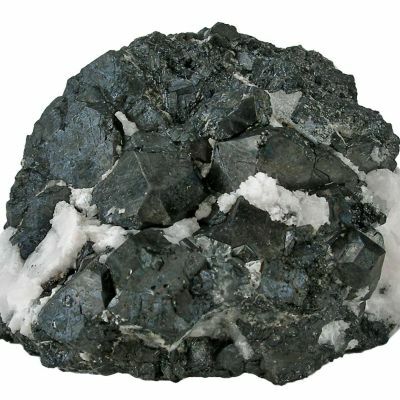 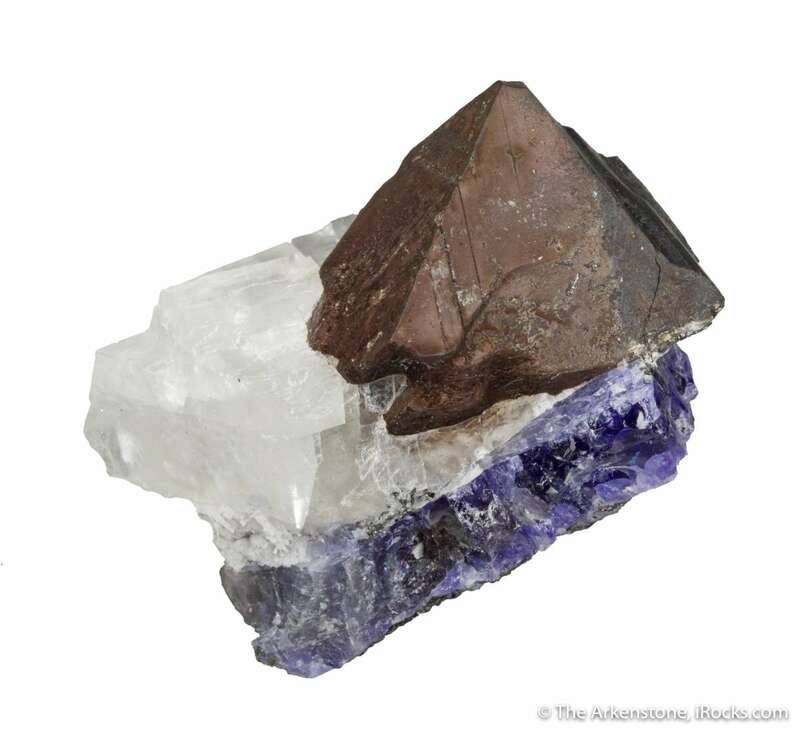 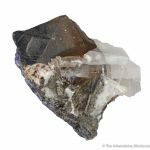 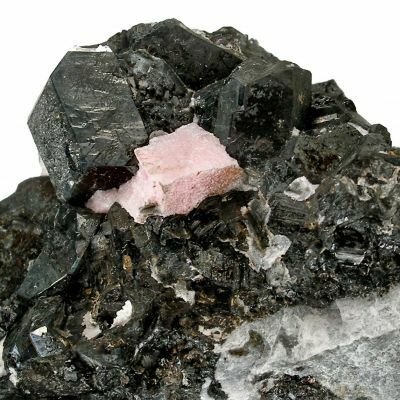 It features a 3-cm alabandite crystal sitting smartly atop a shard of gem tanzanite, with associated calcite and graphite (microcrystalline) for contrast. 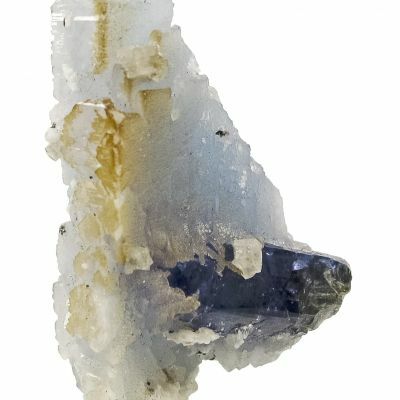 The piece displays as a full miniature, and has great aesthetics considering these are normally dull earthy floaters, and here we have a sharp crystal isolated against contrast. The alabandite crystal is complete all around. 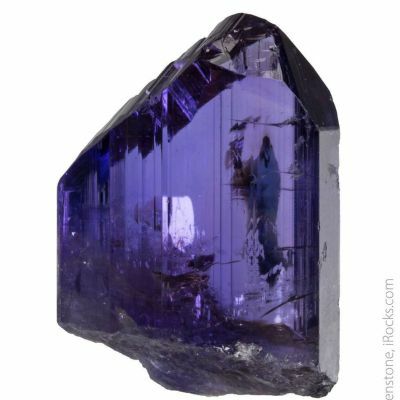 I have seen many things from this mine that surprise me, but this is surely one of them. 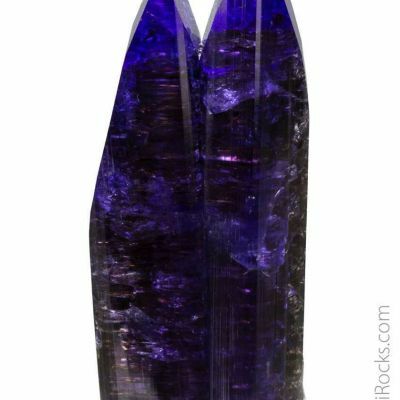 Found in 2016, and sold to me by dealer Steve Ulatowski who brought most of them out.